Isn’t it time to stop living for payday? 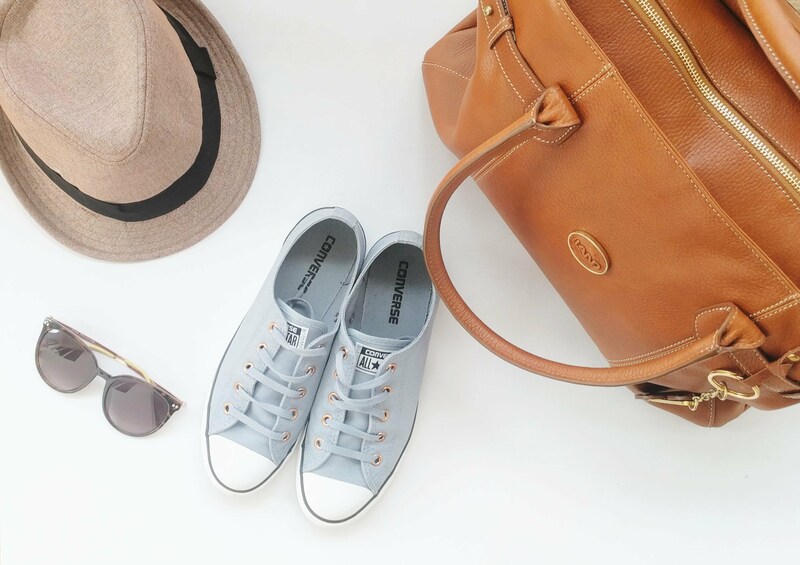 Many millennials fall into this trap and are often criticized for their seemingly innate and unapologetic habit of being frivolous spenders. Ironically, they also complain about their disadvantaged economic standing due to exorbitant real estate prices, inflation, student loans and a constantly increasing cost of living. Therefore, while it would seem inevitable to be forced into a life of frugality, this is not the case. Why can’t we seem to let go of the habits that put a dent on our pockets? Why do we continue to pile up our debt like pieces of a Jenga puzzle? It’s no wonder that everything comes crashing down with one wrong move. In today’s culture, many of us suffer from FOMO syndrome. Simply put, we are so focused on experiencing as much as possible and possessing all the ‘must haves’ that we even adopt destructive habits to keep up with the Joneses. One of these habits is reckless spending and we can curb this by getting our priorities in order. Set a realistic budget and be assured that life will go on if you don’t constantly update to the latest gadgets or go to every social gathering. 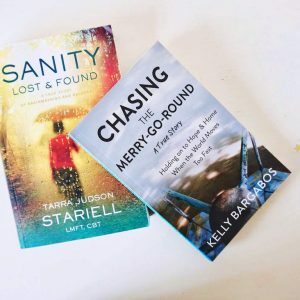 I’m not saying that you should all be minimalists but one of my favourite posts on this blog definitely offers great tips for prioritizing, decluttering and saving money. In my opinion, standing orders is one of the best ways to ensure that essential and recurring payments are taken care of every month so you don’t fall into debt. Beware of credit cards as they can do more harm in the long run so be honest with yourself and ditch the credit if you have can’t manage it. Nonetheless, there are instances where it is necessary to take a loan but ensure that you seek expert advice in these cases. Lastly, remember that it’s not enough to be debt free but also find a way to set aside savings each month even if it’s only a little. In the midst of all the budgeting advice, remember to be flexible. It’s always easy to justify an unwarranted expense with a ‘Y.O.L.O (you only live once)’ but we must also strike a healthy balance. There are times when we spend over budget due factors such as life changes, special occasions or retail therapy. That’s where the occasional review and adjustment of your budget is especially important. 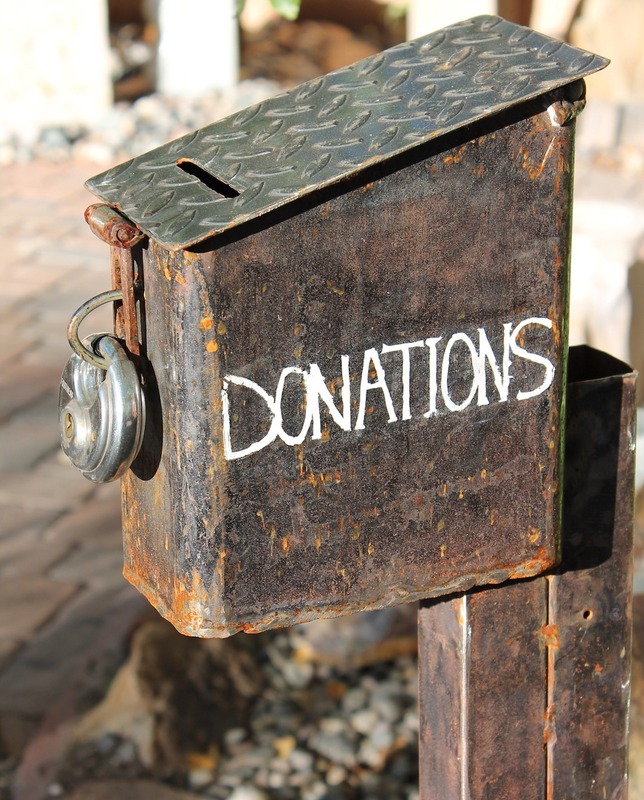 In addition, having an emergency fund will prove to be a huge help to offset large and unexpected (emergency) expenses. 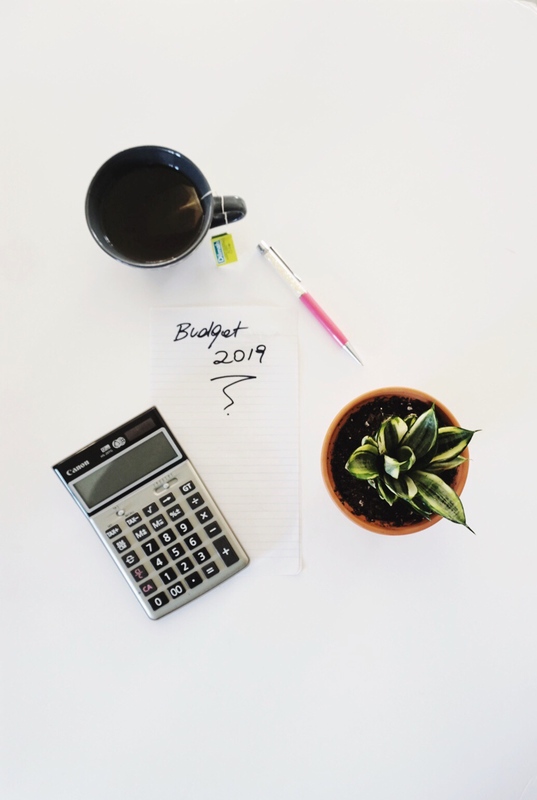 I hope you found these tips to be helpful and happy budgeting in 2019. Let us know some of your useful budgeting tips or greatest challenges. About Kimberly ~ She always had a passion for languages which led her to pursue a degree in Spanish at the University of the West Indies, St. Augustine. 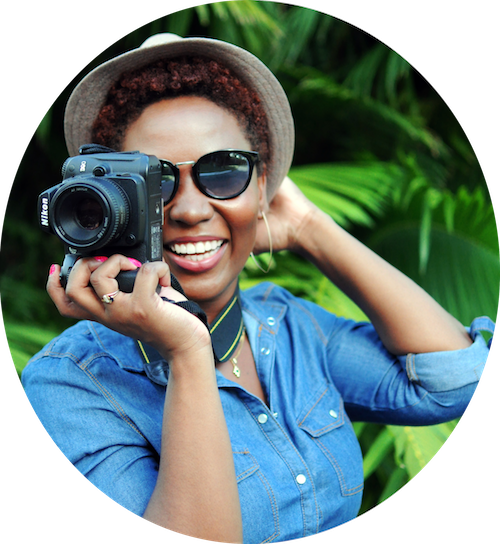 She volunteered as a blogger for Bocas Lit Fest (2017 and 2018) as well as Green Screen- The Environmental Film Festival (2017) and hopes that her writing will serve as an inspiration and a means of entertainment for all readers. Her interests include graphic design, reading, baking, travel, and photography. You can find her on Instagram and be sure to check out her blog, Extension of Expression! These are all great tips! It is definitely important to stay flexible, and not to go crazy just because you over-spent on one thing. Going into debt can definitely change your life for the worse, for many, many years. Thanks for taking the time to put this together, I hope it helps some people make good decisions and set themselves up for a solid future. Great tips! I just created a budget. now to stick to it. I’m naturally frugal, so I’m thinking it won’t be too difficult to stick to the plan. Such good advice. My FOMO is always about travel and it’s so hard to argue with myself that it’s something we can go without. That is so true about the fear of missing out. It can cause many to go into debt to try to keep up. Losing FOMO was the best thing that ever happened to me! I realised how unhappy going out was making me, how much time it was taking up, and how much it was costing me and I haven’t looked back since! I am fine with a coffee date once every few months, or inviting a friend over for the afternoon, but parties and even going out to dinner just aren’t worth the money and stress IMO! I love these helpful tips that you provide. Budgeting can be challenging, but as you share in this post, there are simple ways to budget. Avoiding debt is key! Agreed for all but esp avoid debt. I try my very best to avoid debt! So far I managed to successfully avoid debt and I intend to keep it like that. Sticking to a budget was a huge help for me.